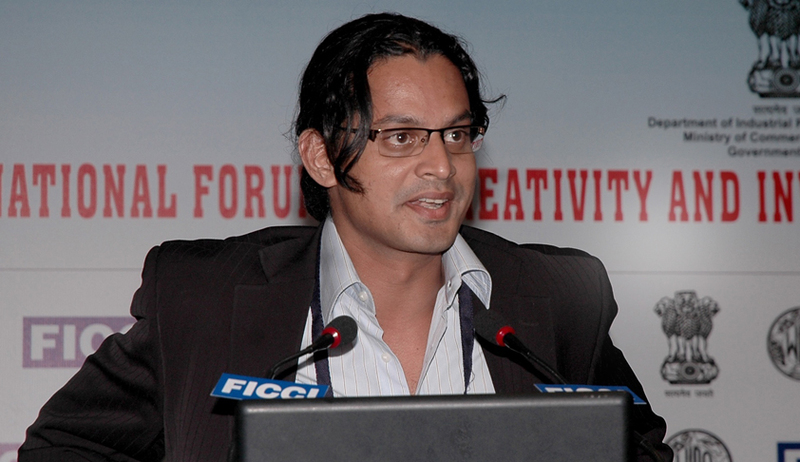 The Infosys Science Foundation (ISF) has announced the winners of the Infosys Prize 2014 across six categories: Engineering and Computer Science, Humanities, Life Sciences, Mathematical Sciences, Physical Sciences and Social Sciences.Shamnad Basheer, Founder and Managing Trustee, Increasing Diversity by Increasing Access (IDIA), Bangalore and Founder – SpicyIP, India has been awarded the prize in the Humanities category. The Infosys Prize is awarded across six categories, i.e., Engineering and Computer Science, Humanities, Life Sciences, Mathematical Sciences, Physical Sciences and Social Sciences. The prize comprises of a purse of Rs. 55 Lakhs, a 22-karat gold medallion and a citation certificate for each category. The award ceremony for the Infosys Prize 2014 will be in Kolkata on January 5, 2015, where the President of India, will felicitate the winners.